I think one of the most powerful scenes in this film is when Stevie, the main character, is re-united with one set of his foster parents. During their meet up, Hal says to him, “It’s going to work out…It always does…Just always doesn’t work out like we want it to”. I feel like that statement could be used to describe the through line of this film. Director Steve James decided to reconnect with Stevie Fielding, who he had mentored as a Big Brother, 10 years earlier. When James enters Stevie’s life again 1995, it was evident this wasn’t going to be an uplifting reunion. James has such an eloquent and gentle way of taking us through Stevie’s past as well as the trouble he had gotten himself in to during the time the film was being made. This film is heavy and raw. I commend the honesty of those who participated in the making of the film. Their participation encouraged me to want to know more about why these horrible crimes are committed. 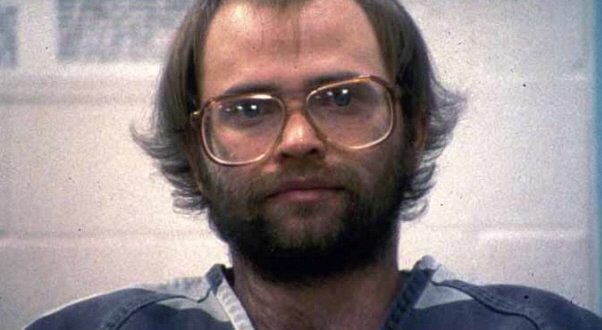 James’ brilliant use of cinéma vérité captivated me as a viewer. I learned a lot about the craft of documentary filmmaking while watching this film. Thank you Steve James for your strong work. This film changed Stevie’s life, whether it was for the good or the bad. Things worked out, but not necessarily how everyone close to Stevie wanted them to. Filmmaker Jim Brown had me captivated from start to finish while watching this documentary. I forgot at times I was even watching a film, I felt like I was in Pete Seeger’s backyard listening to him tell stories of his past. Peter Yarrow, of Peter, Paul, and Mary describes Pete Seeger as the genesis of the folk revival. “It was his spirit, and his way of embracing folk music as a tool for justice and consciousness and caring that became the model for all of us”. This film takes us on not only the journey of Pete Seeger and the obstacles he overcame through the early to mid 1950s, it demonstrates the power and dedication of one man to lead a movement through song. Pete describes himself as a planter of seeds. Indeed he was. Natalie Maines of the Dixie Chicks describes Pete as a living testament to the first amendment. “You can’t just say you have rights. You have to use them to prove that you have them”. Pete led through his actions and his singing. He led through his words and his never wavering belief in how music can be used to gather people together, uniting them to sing out. Pete led others to sing out for Civil Rights as well as the Vietnam War. This film is a beautiful and affectionate portrait about a pioneer of folk music. 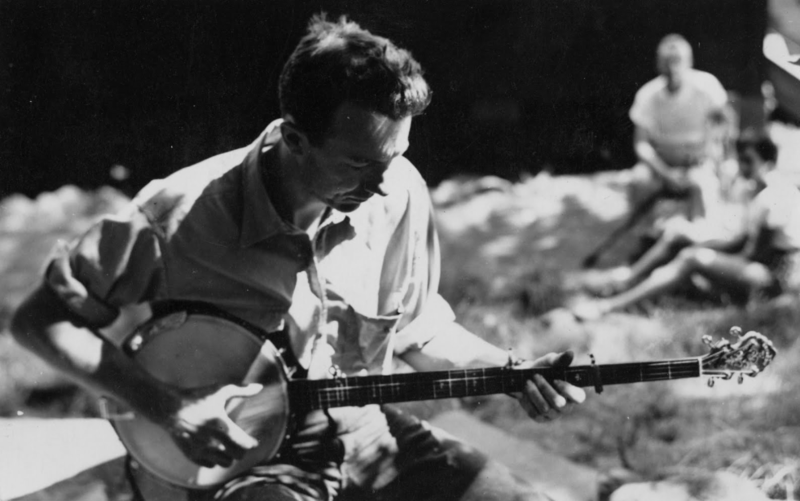 Pete Seeger was a man who shepherded songs of peace and justice, that led to the end of a war, championing common causes, and daring to sing about things as he saw them. It’s funny how powerful a single song can be. It’s truly amazing how powerful a man and his banjo can be behind that song.